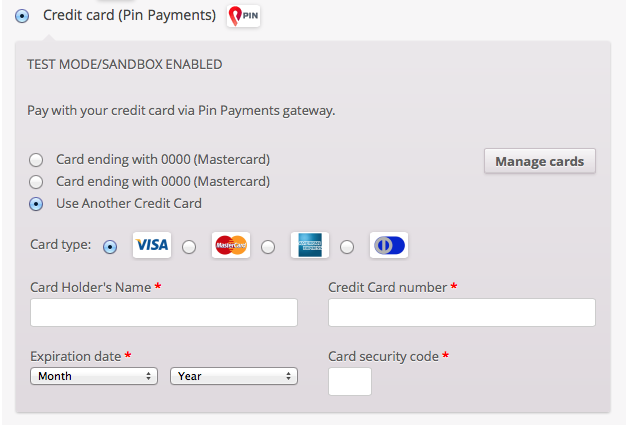 WooCommerce Pin Payments Extension: allows you to to use Australian-based Pin Payments as a credit card processor without a bank merchant account. 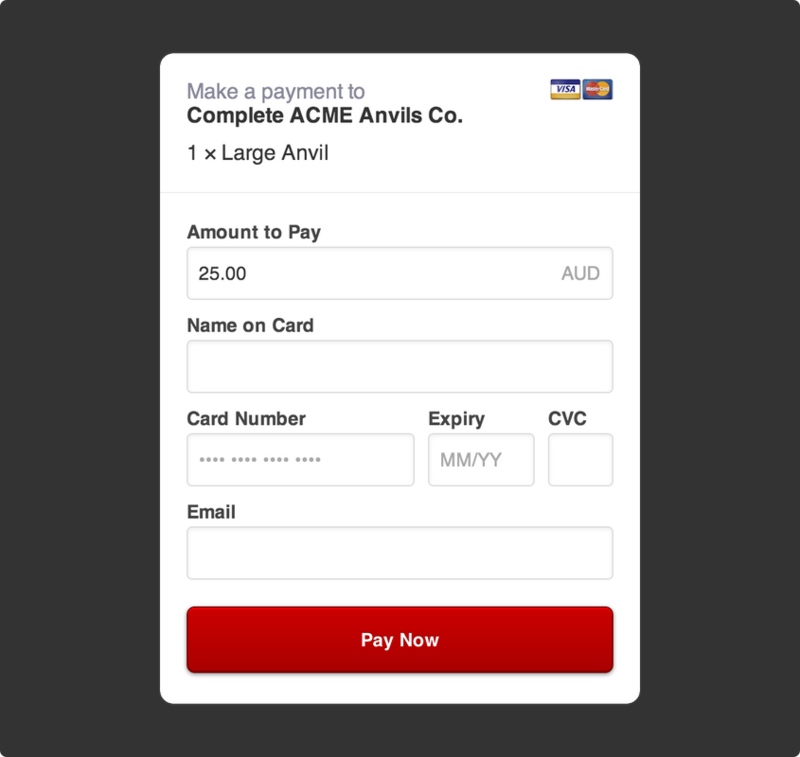 The Pin Payments Gateway extension allows you to use Australian-based Pin Payments as a credit card processor without a bank merchant account. 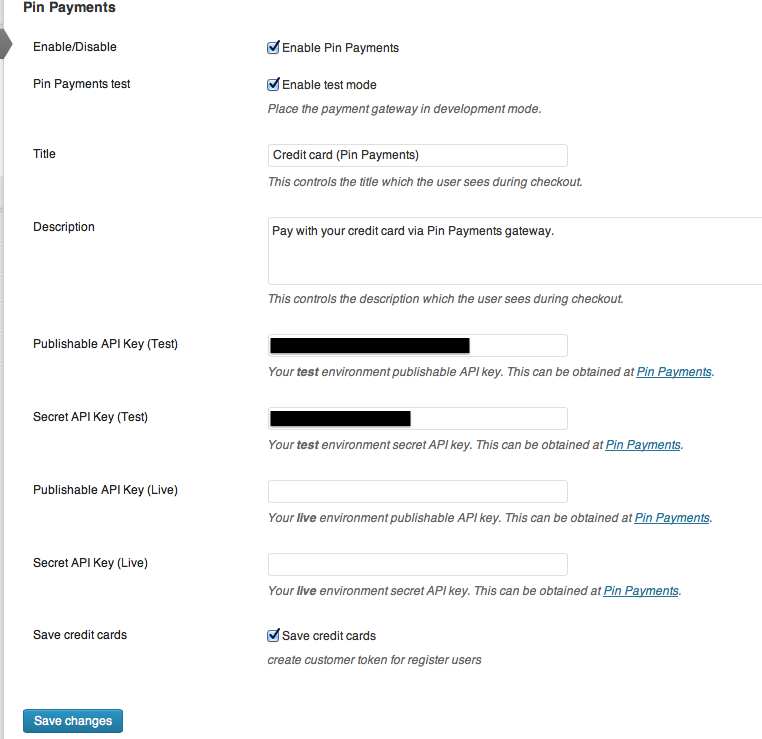 Using Pin Payment’s secure Pin.js payment form, whereby the credit card details are never received by your server, you can process payments in any currency supported by Pin.